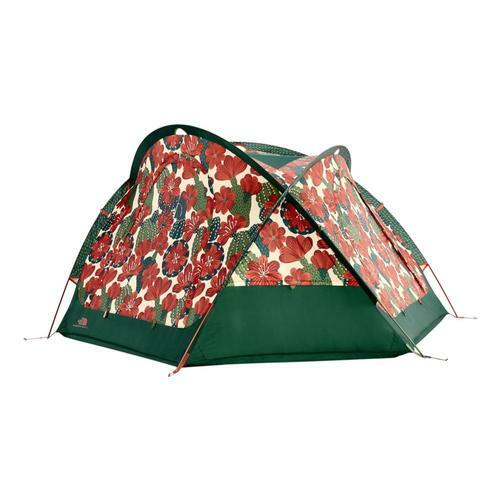 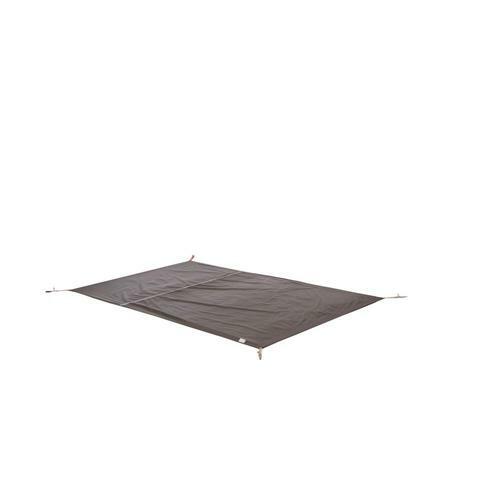 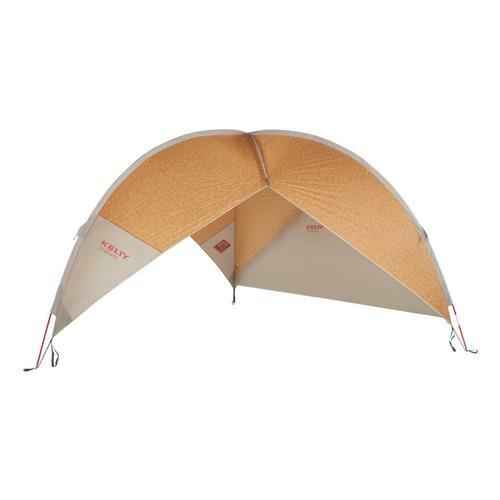 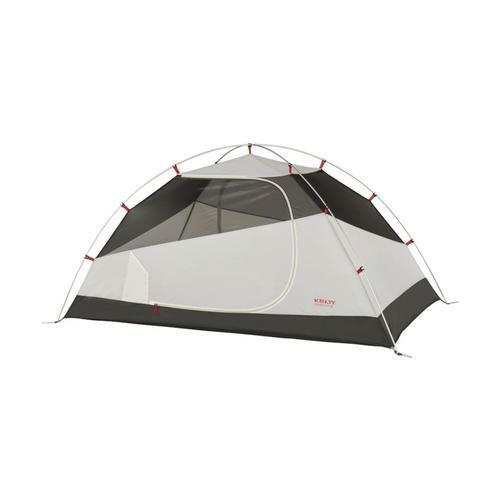 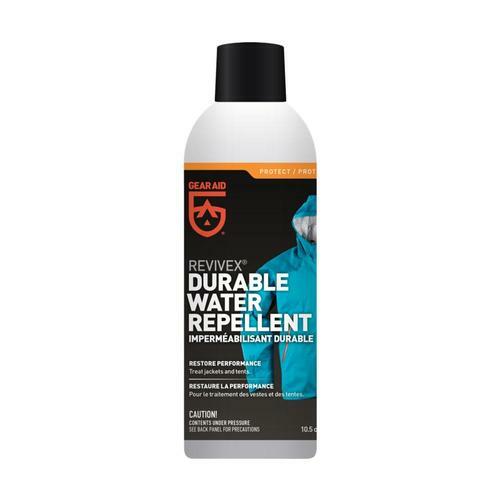 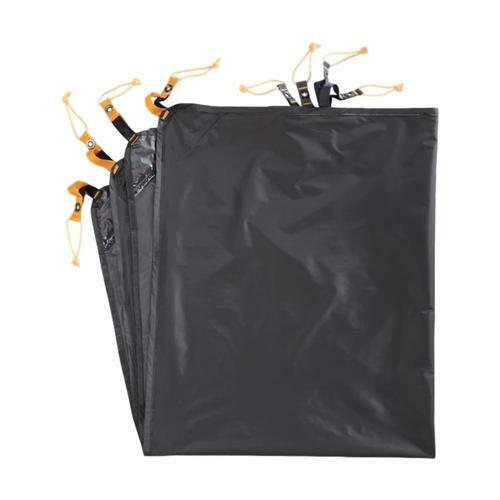 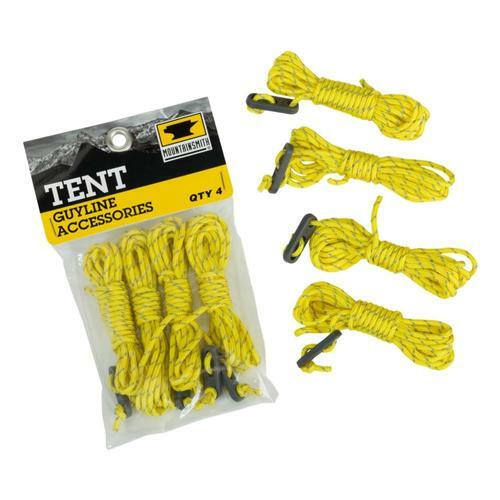 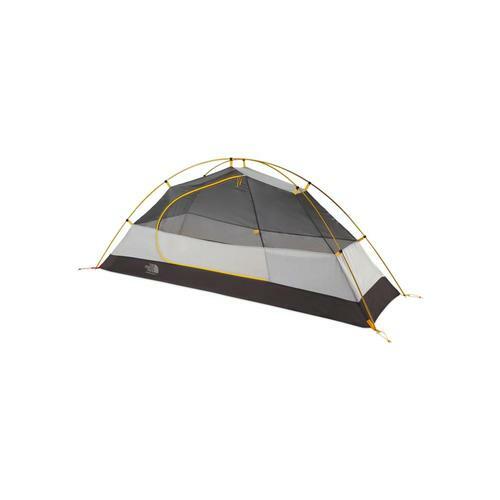 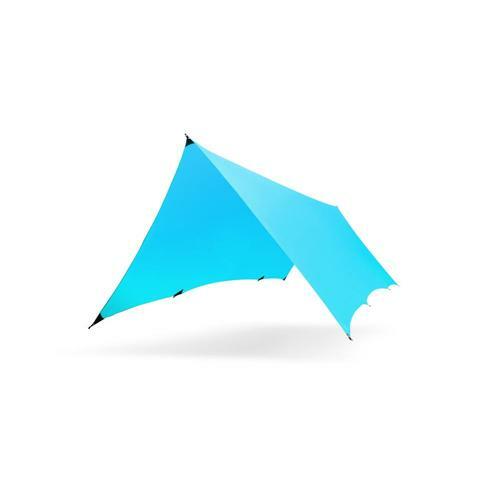 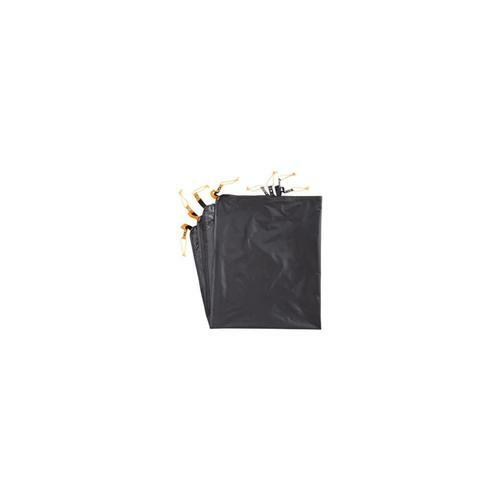 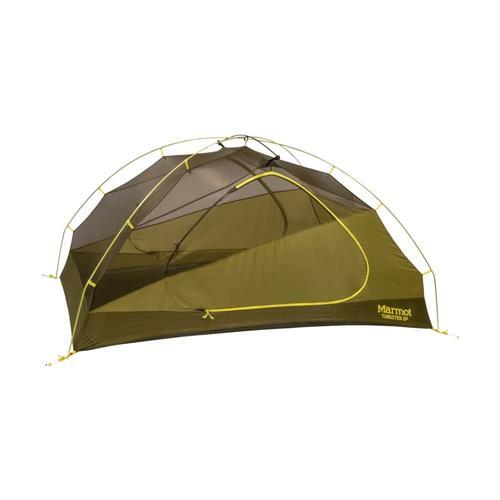 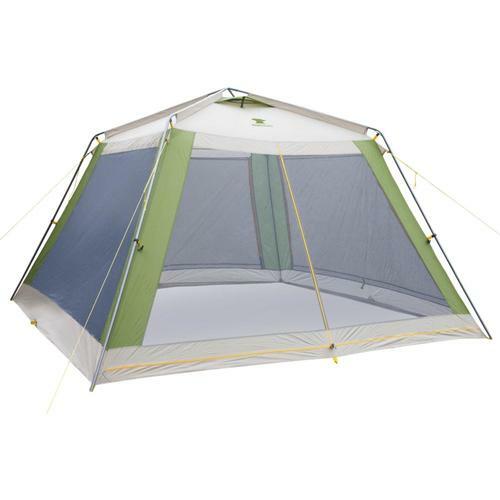 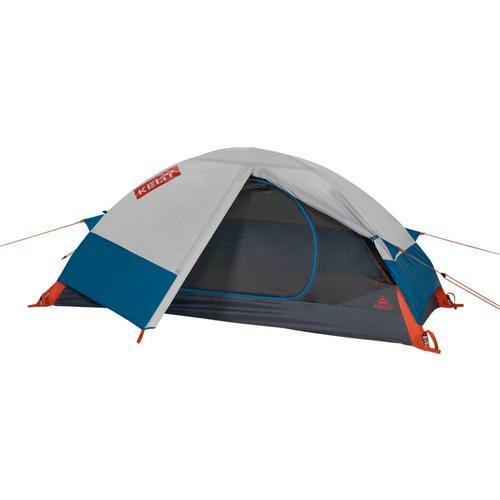 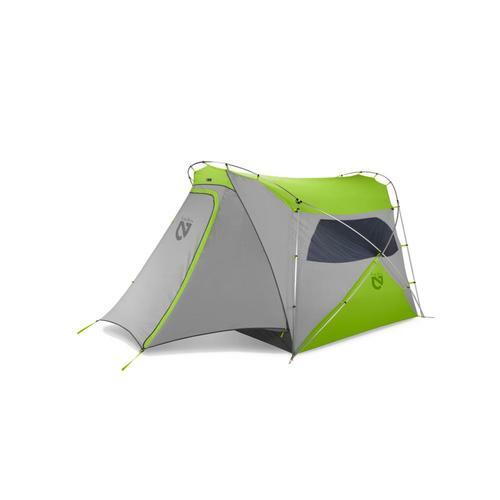 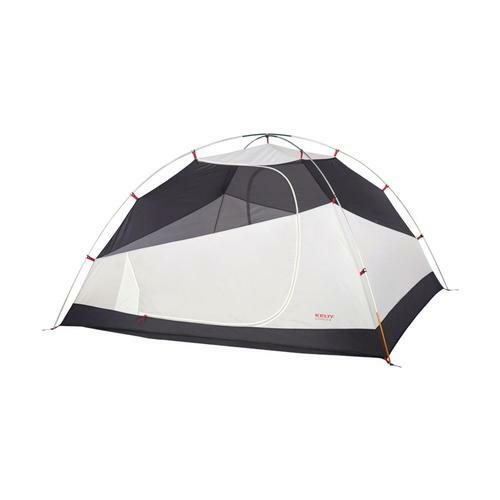 A tent is your home away from home, so you want it to be comfortable, dry and sized correctly. 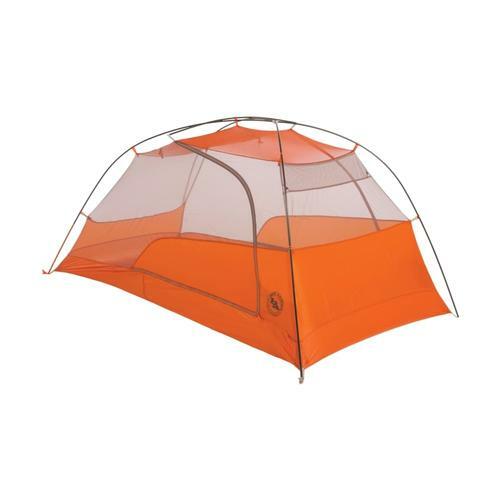 At Whole Earth whether you’re going solo, duo or with the family, you’ll find one, two, three, four and six person tents. 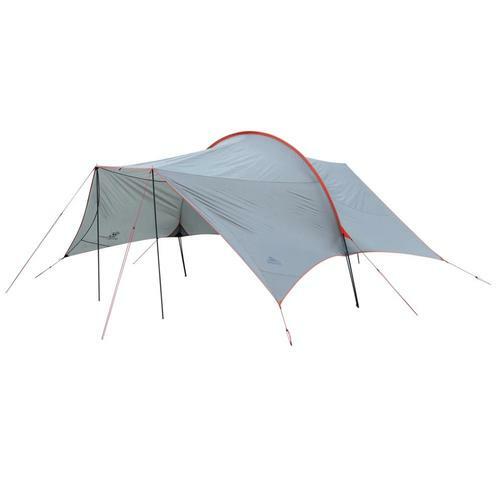 When backpacking, you’re looking for a lightweight tent that’s easy to set up and will look splendid in your ‘spectacular view from the tent’ photos on Instagram. 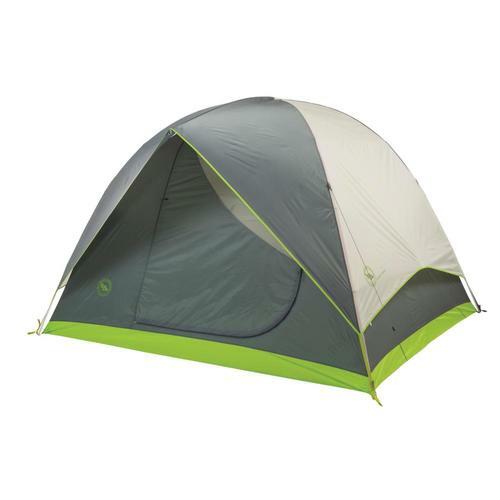 If you’re enjoying family time at a state park or campground, you’re probably looking for a larger tent with added height and more floor space. 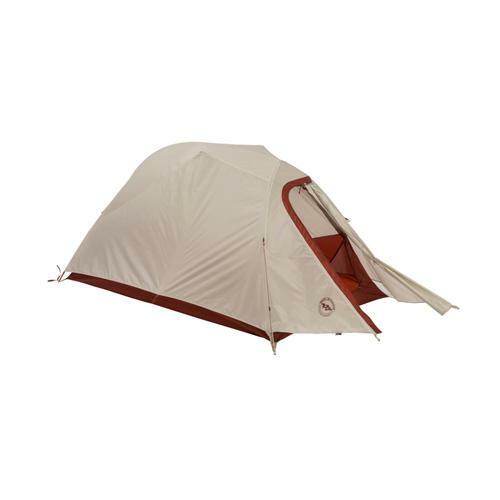 At Whole Earth we have a select assortment of tents that were carefully chosen on the basis of quality, utility and price. 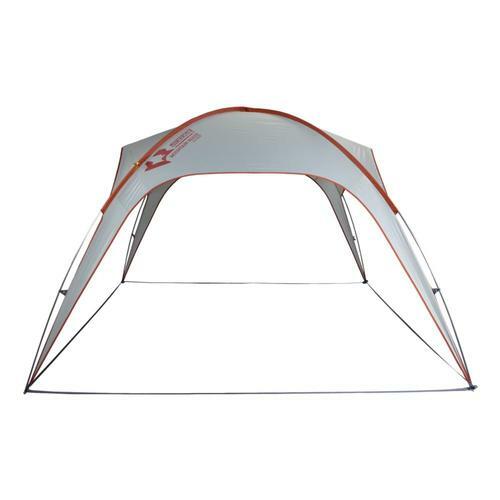 Check out our Tent Specification Sheet for details.